Green Lake West Bloomfield Michigan homes are priced higher dollar price for two reasons. 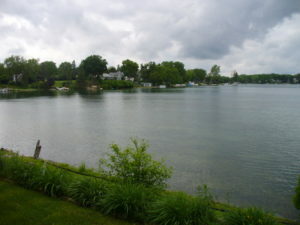 It is in WestBloomfield with West Bloomfield schools and because it is a rare non-motorized lake. Listed below are 8 sold Green Lake West Bloomfield Michigan homes in the last year. Green Lake properties range in size from 50′ frontage to over a one acre lots. Some of the lake properties have 172′ frontage! On one side of Green Lake West Bloomfield Michigan homes do sit on Commerce Rd which is a busier street. There are some homes over 6000 square feet on the lake. So I would call this more of an upscale lake. Green Lake West Bloomfield Michigan is a private lake, 100 acres and 72 feet deep. 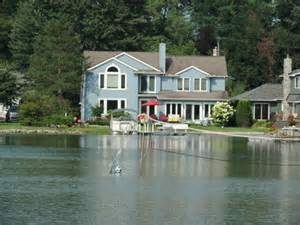 Let West Bloomfield Michigan Green Lake be the lake of your choice, what beautiful homes, it amazing. Give me a call on my cell (248)310-6239 and I will be happy to help you find that beautiful home you have been always wanting. 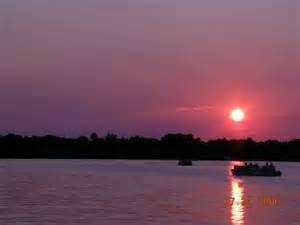 For more information on other Oakland County Lakes go tomichiganlakerealestatehomes.com. As of 8-15-12.